If there is one thing that makes me extremely emotional, it is going back through the previous year of photos that are on my computer. The amount that my kids grow in one year is insane. It really shows you how quickly these hard days are fleeting. I look at those pictures and remember how tough the stage is/was but they are still such sweet memories. I wish I was able to cherish them in that hard moment as much as I do looking back on them! So here we are. You have 15,492 photos to import and you have no idea what to do. I am here, don't worry. I will hold your hand and show you the way. I created this little video for you to see exactly how I organize my photos on my own computer. WHAT YOU SHOULD DO YEARLY- If you uploading your favorites every month like I suggested, at the end of the year, you should have a nice little folder on your desktop that holds all of your favorites from the whole year. 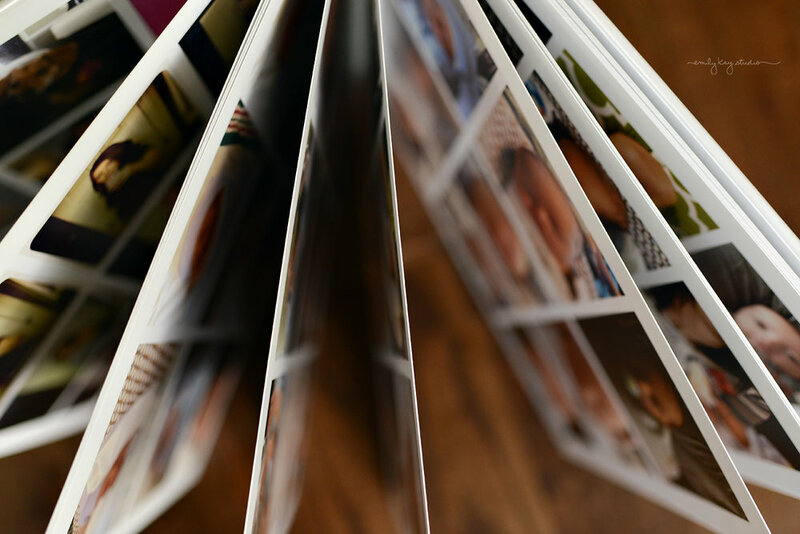 You can easily upload those images to a photo book for your 2017 Family Photo book. My kids LOVE having these to look back on. The movies that you separated in the movies folder can be uploaded to a dvd (awesome grandparent gift-fyi). I will show how I do this in Part 2. All of my professional photos get saved in another folder by year as well. 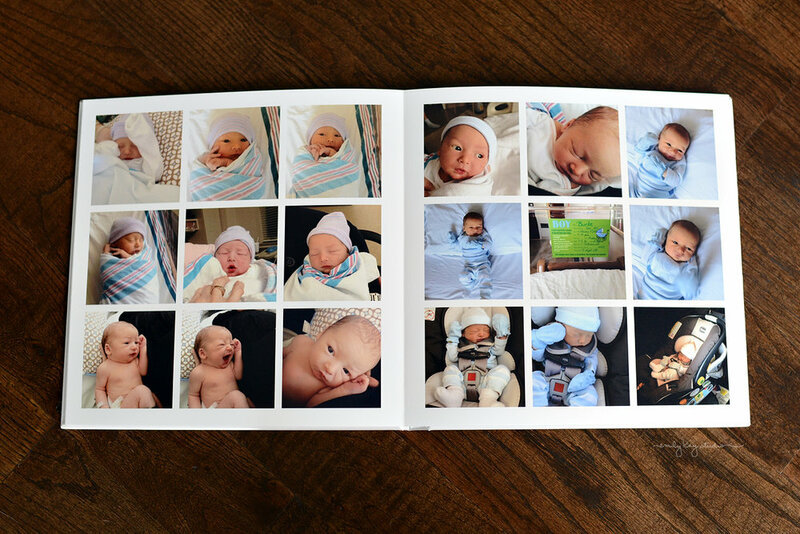 At the end of the year when I order my iphone book, I order one with all of my professional photos from that year. For my professional pictures, I use artifactuprising.com. These are a little bit more pricey, but great quality! If you are looking to store them in an extra place for a back-up, you have a couple options. You could store them in "the cloud", Dropbox, amazon (I hear if you have prime they have something), or a external hard drive. This is what I have chose for myself, and I love having it. I have the Seagate 1 TB. This one is the one I plan on buying next. THAT WAS A TON OF INFORMATION. I hope it helps you, and doesn't overwhelm you. Please let me know if you have any questions at all!